Nirvesh Sudhanshubhai Dave belongs to Ahmedabad and is currently based in Mumbai. 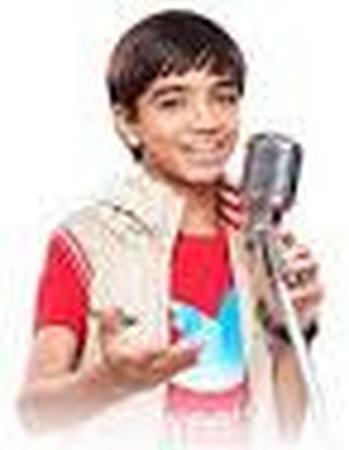 He has also participated in the popular TV reality show Indian Idol. In the past, he has performed in several wedding functions and ceremonies. He has a great event understanding and a vibrant stage presence. If you have a special song or request that you wish to make on your wedding day, then he is the right person that you should hire. Nirvesh Sudhanshubhai Dave is a wedding entertainers orchestra based out of Mumbai . Nirvesh Sudhanshubhai Dave's telephone number is 76-66-77-88-99, address is Sameer Complex, Saint Andrews Road, Bandra (West), Mumbai, Maharashtra- 400050, India..
Nirvesh Sudhanshubhai Dave is mainly known for Entertainment Services. In terms of pricing Nirvesh Sudhanshubhai Dave offers various packages starting at Rs 0/-. There are 0 albums here at Weddingz -- suggest you have a look. Call weddingz.in to book Nirvesh Sudhanshubhai Dave at guaranteed prices and with peace of mind.